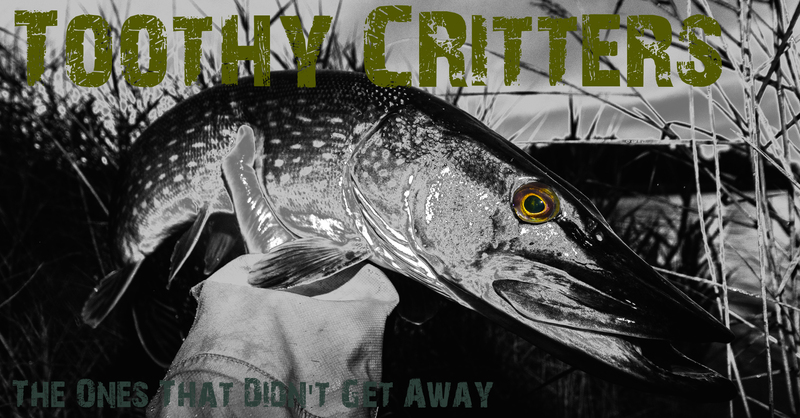 How would it be with catching fish? Sooner or later you end up with the thoughts that there could be more. An epochal end of 2015! That’s actually not the full truth. I was searching for something different. I got somehow used to the pike fishing which weren’t very satisfying the last weeks. Somehow every day the same. If at least the fish size would vary but this wasn’t the same. 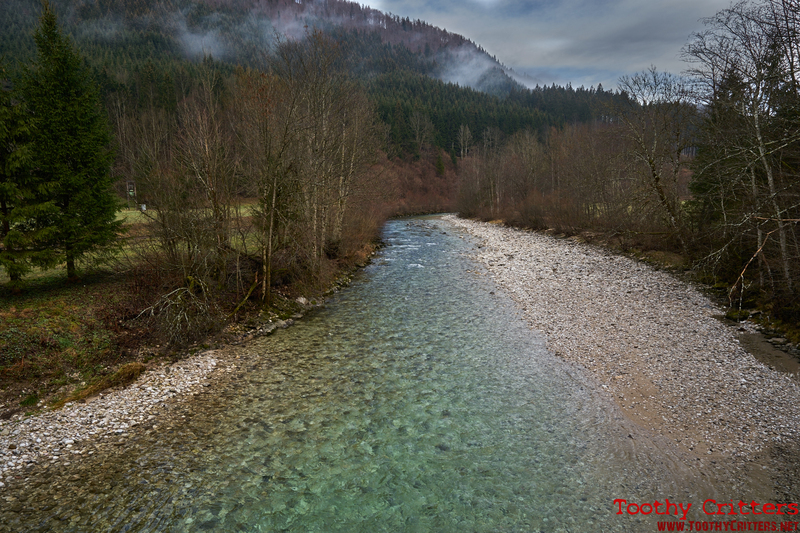 And my trout streams in the dark valley of the Ötscher mountain are far to cold for an reasonable activity in the water. 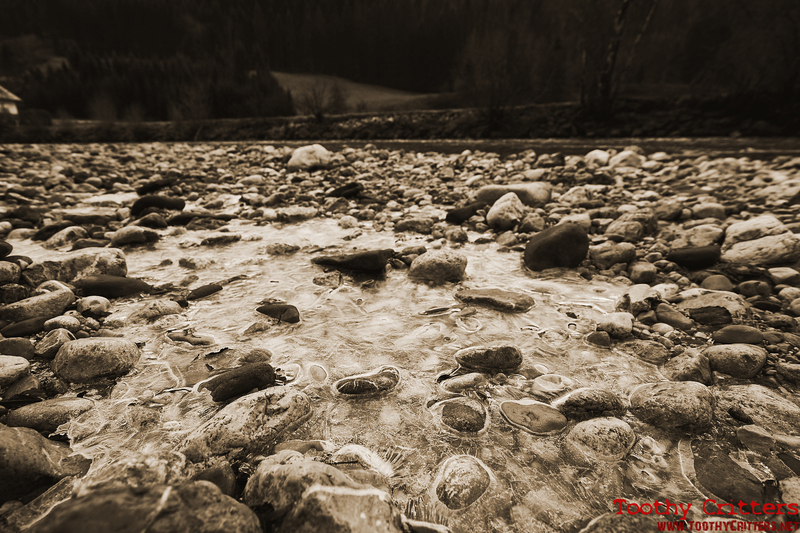 The stream and its fish are already in hibernation. So I decided for something new. 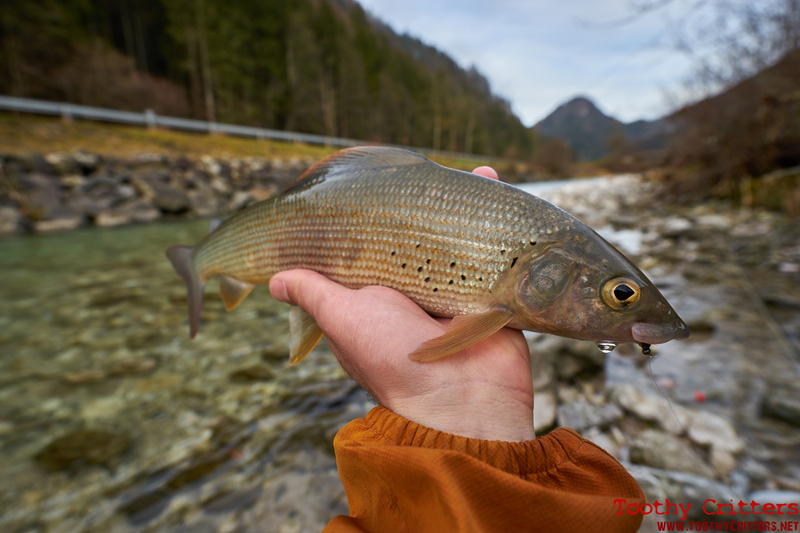 We have in Austria a lot of prime waters that hold an immense population of fish. Always combined with a horrible expensive license price. This isn’t anymore the hobby of the hard working society. It’s an expensive sport that is even hard to afford for the middle class. Normally I wouldn’t invest a 140 Euros for a daily license at a trout stream but I was a little desperate in catching some fish. And the promise was that this isn’t just a normal trout stream. 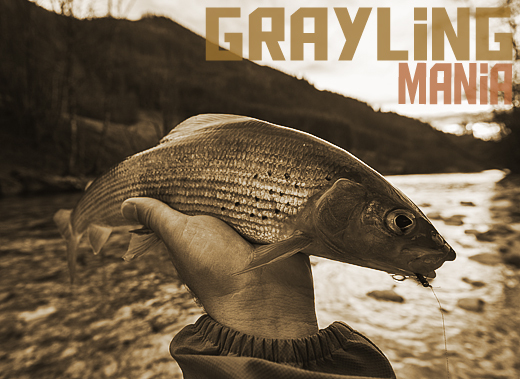 Rather more to be the best of the best grayling waters available. Guided by a friend who has a yearly license I was in the best available position. Puhuuuu!! We met at the stream around 9:30 and rigged up our weapons. I tied onto the leader a small gray nymph with a orange tail like a red tag fly. My expectations were high. For this high price had to become an epic day. I made my first cast. Not the best I have to say but believe it or not but the first fish was instantly on. Puhuuuu again!!! And it continued in the same way. Lots of fun with lots of fish. In general a very friendly water. Easy to wade with every hundred meters calm sections hold an abnormal population of fish. The stream wasn’t big but we had no troubles to share it among us. In the early afternoon I had a little crisis because I messed up a good dozen of takes. I thought one moment that the hook broke but this wasn’t the case. Everything was as it should be except that I lost every fish within the first 2 seconds. The hours went by and luckily my luck changed back. 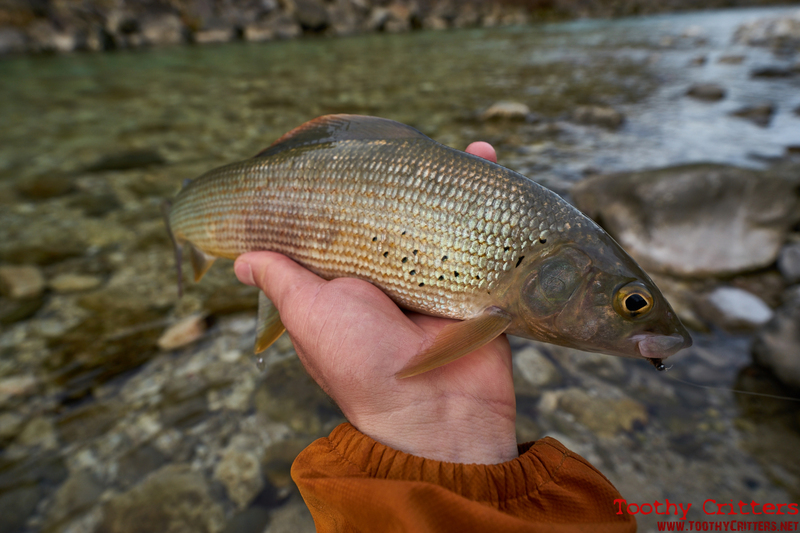 I had such a satisfying fishing for grayling that I now can imagine how it must have been a hundred years back in many of the streams which hold now maybe 10-20% of its original population. The last hour before dawn. A truly magic hour. The setting sun colored the entire valley into a golden haze. And it has begun. 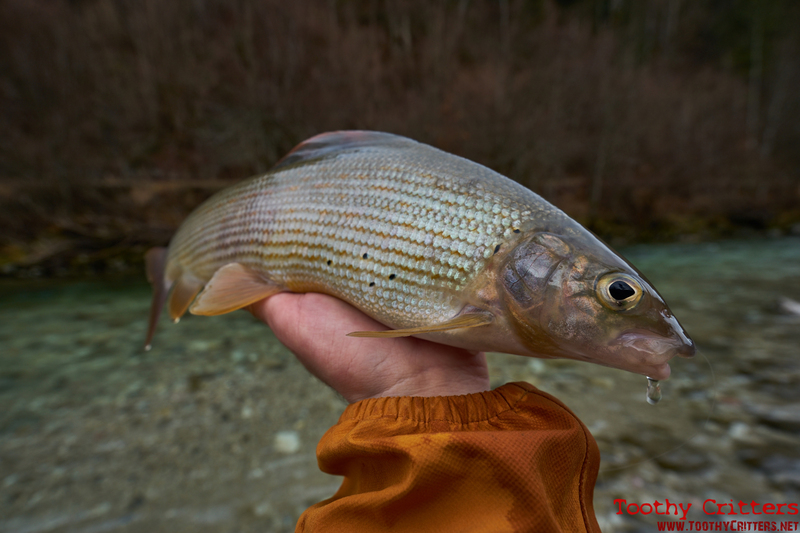 In that golden haze I had the best grayling fishing I ever had. The fishing was truly epic. I fished only one spot for roughly one hour and I caught not less than 15 or 20 fish in maybe 10 meters of stream length. Mostly grayling but also the one and the other rainbow ended up on my line. Far better than I imagined in my wildest dreams. But why the hell that fishing was so superb. The answer is very simple. While many streams are already in hibernation this stream was full of action. The reason is the sun. 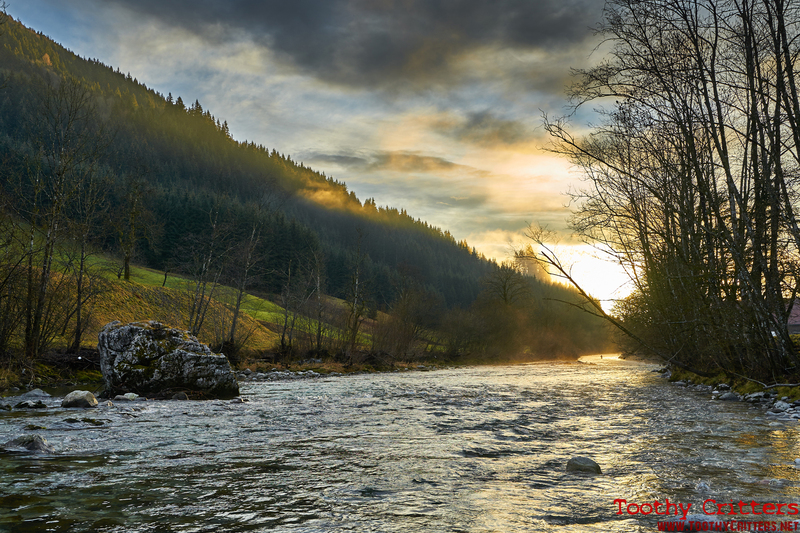 The stream has mainly the same direction as the path of the sun and so the sun shines the entire day into the valley. This warms up the valley and the water and increases activity in the water. The magic ended with the sunset. I still struggle myself with the high price but I’m sure I will come back next year for at least one day. 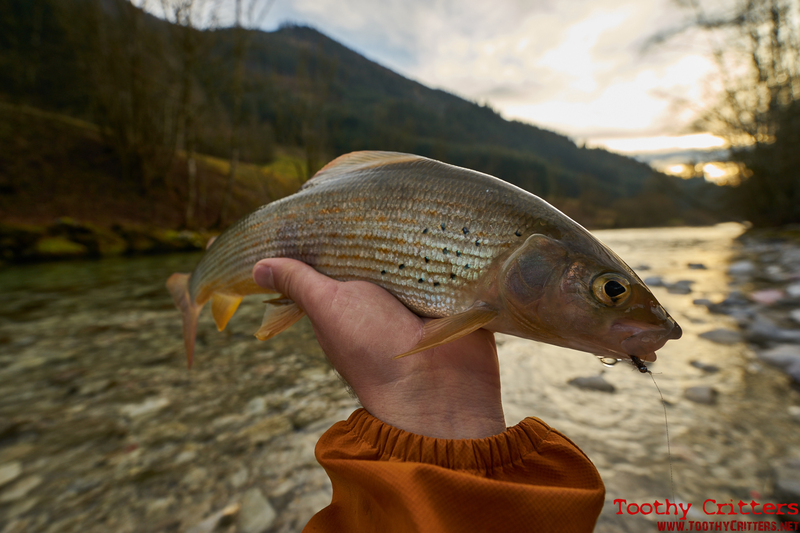 This entry was posted in Blog and tagged Äsche, Fliegenfischen, Fly fishing, Grayling, Nymphe, RIO, Sage, Simms, Trockenfliege, Ybbs Stiegengraben.